The customer acknowledges all quotes provided for pencil compactions are based in clean sand. 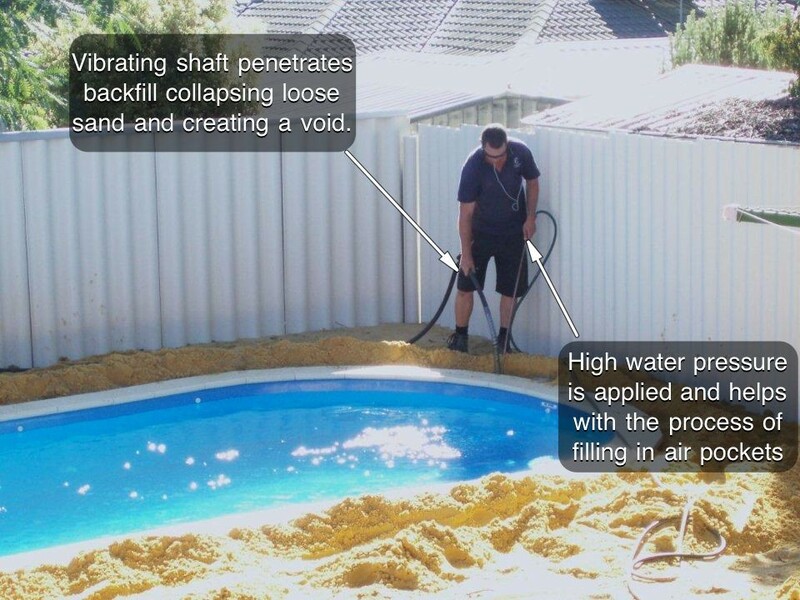 If backfill sand is not clean warranties may be affected. The customer is aware if the water table exceeds the excavation, no guarantees will be provided upon the completion of the compaction. E.g. 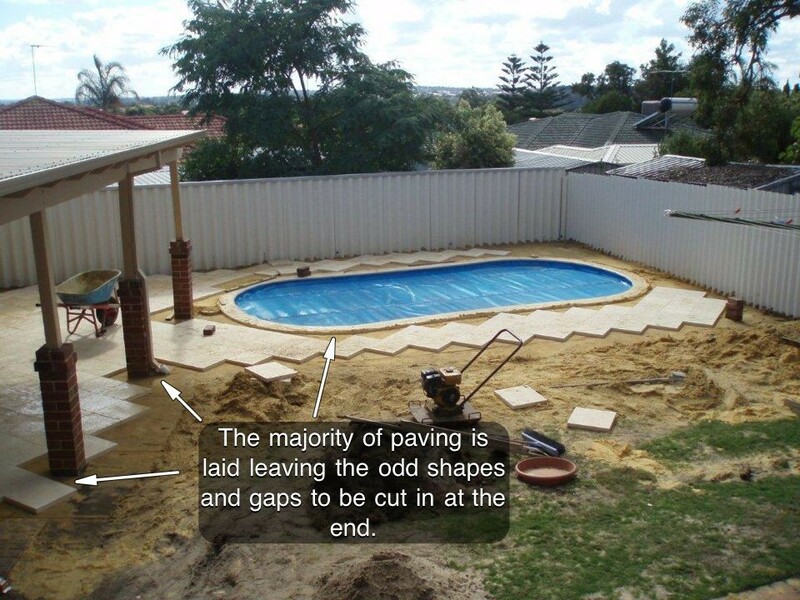 pool levels, sides bowing, paving sinkage. 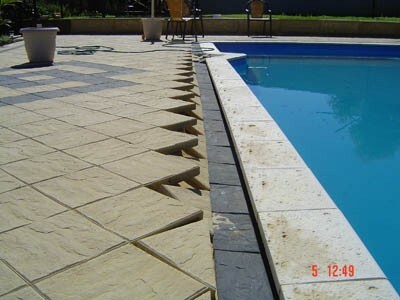 The customer is aware that drainage from paving must angle away from the pool, failing to do so will cause loss of warranty. 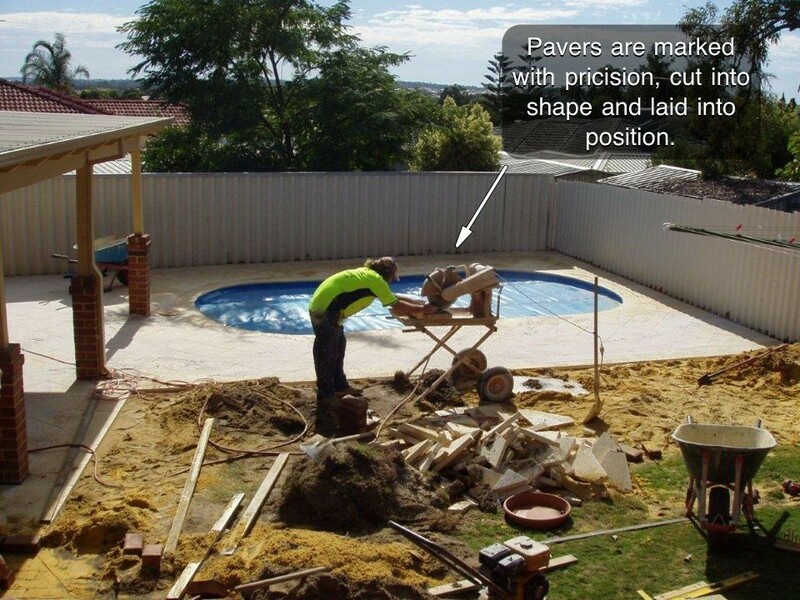 The customer acknowledges any heavy material such as water features built or placed next to pool must be noted prior to compaction. 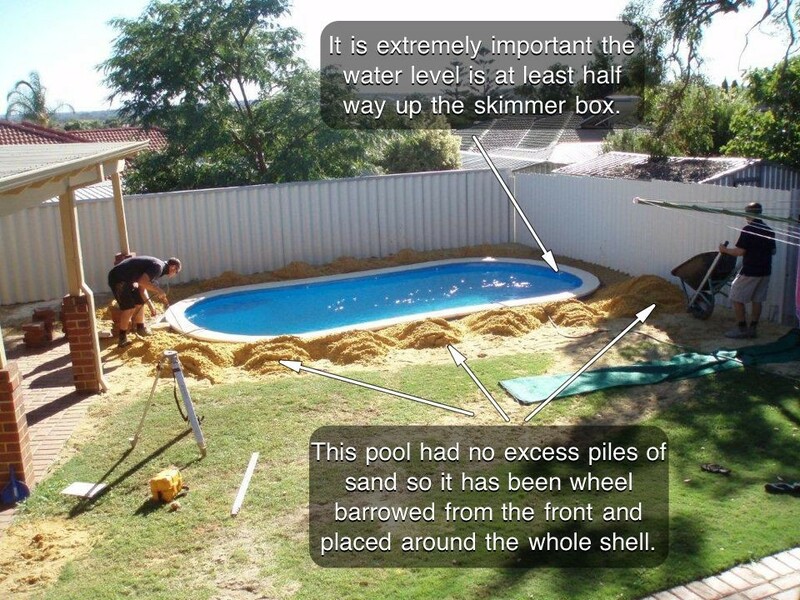 The customer must inform Consolidation Enterprises Pty Ltd if excavation soil is in water, clay, rock. 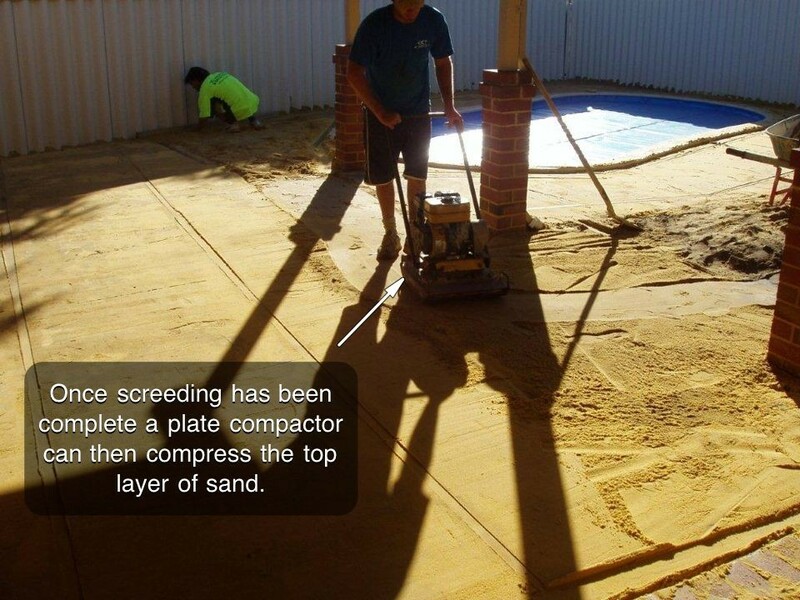 Consolidation Enterprises Pty Ltd will waive all warranties if river sand is used as backfill or screed sand around the shell. 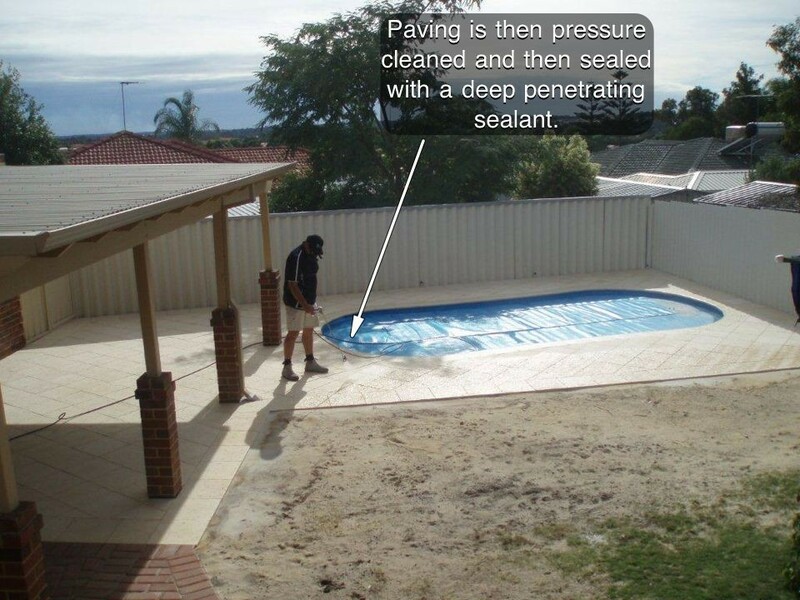 If a clay content is found to be used in the backfill, the customer will be provided with options prior to completion. . No responsibility will be taken for sides bowing or paving sinkage or pool levels. The customer is aware clay content may require a 2nd callout (at the customers expense) to allow for drainage between the washing in stages and the pencil compaction. 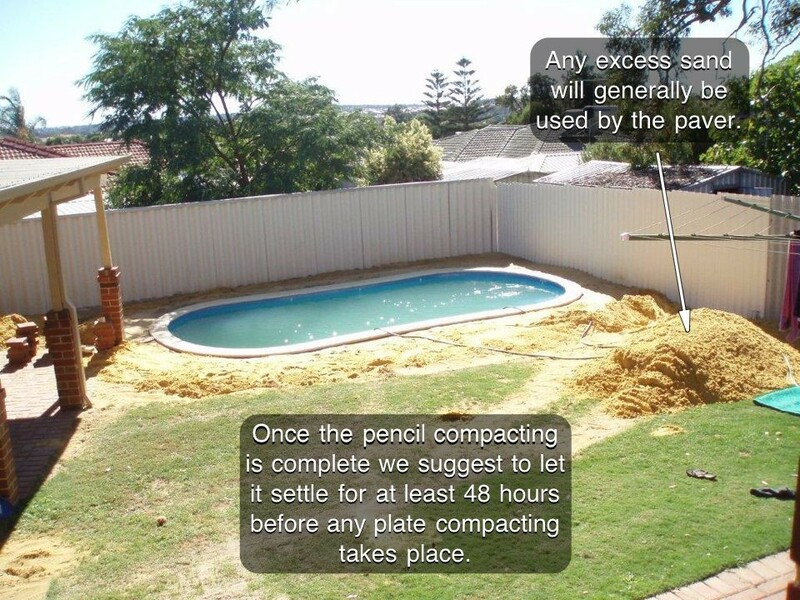 If the customer wishes for the pool only to be washed in and not pencil compacted a fee of $200.00 will apply. 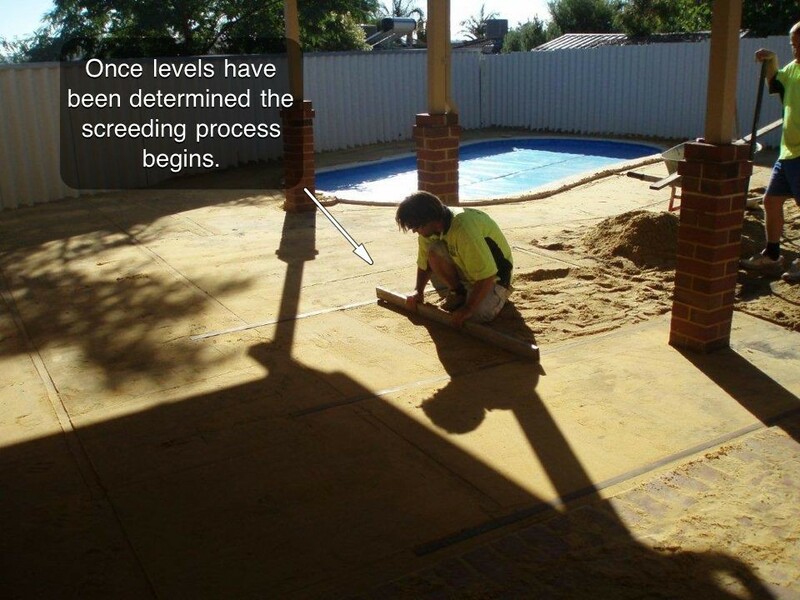 Sufficient drainage systems must be installed in clay or rock areas. 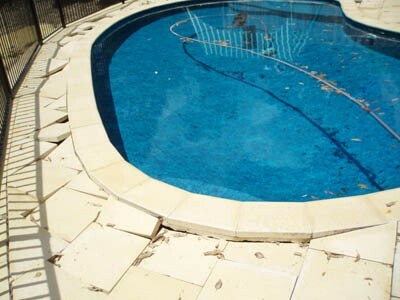 Any pools which do not have sufficient drainage will cause loss of warranty. Consolidation Enterprises will guarantee the immediate surrounds of the shell for a maximum of 12 months. Any instruments such as penetrometers are not accepted as any form of gauge on the compaction. 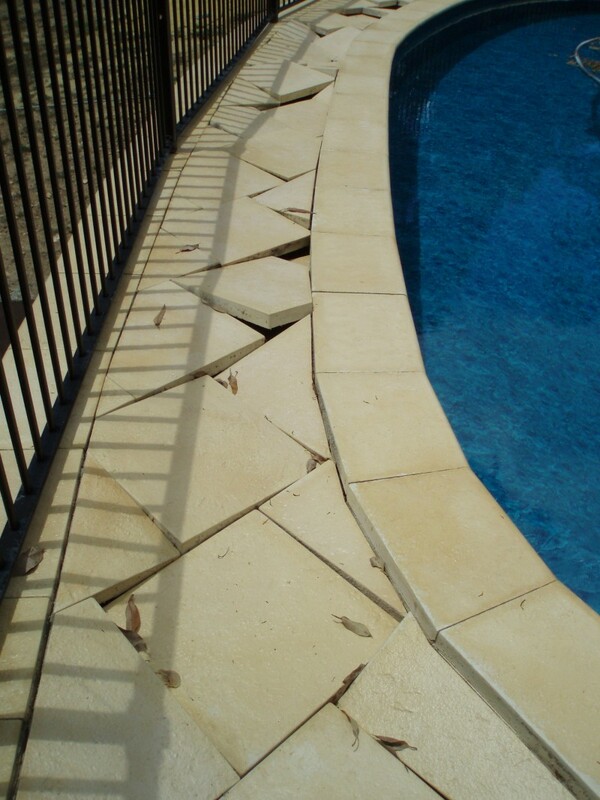 The customer is aware compactions are designed to eliminate air pockets in the immediate surrounds of the pool shell (up to 500mm). 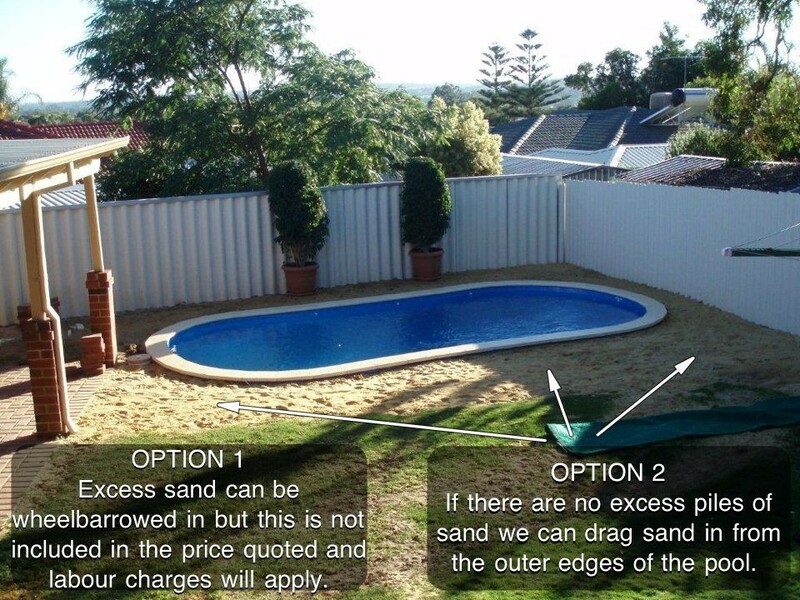 The customer acknowledges No Guarantees can be given outside the immediate surrounds of the pool shell unless stipulated. The customer must inform Consolidation Enterprises Pty Ltd if there is anything may which stop or hold up the compaction from taking place. E.g. Mesh and Planks, brick headers being installed, plumbers on site etc… failing to do so may incur extra charges. Consolidation Enterprises will guarantee the integrity of the shell and any connections within the associated working parameters. 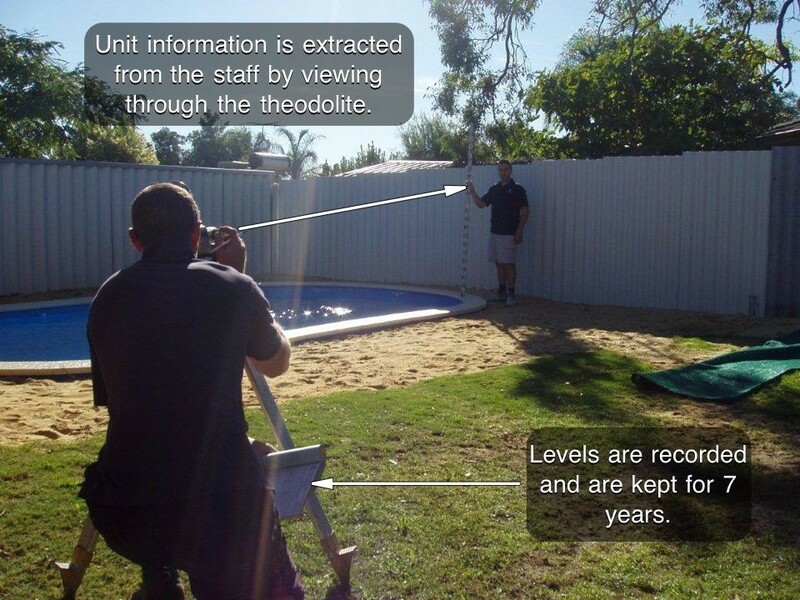 If the pool levels exceed the pool contract tolerances during associated works, Consolidation Enterprises will rectify to meet S.P.A.S.A standards. 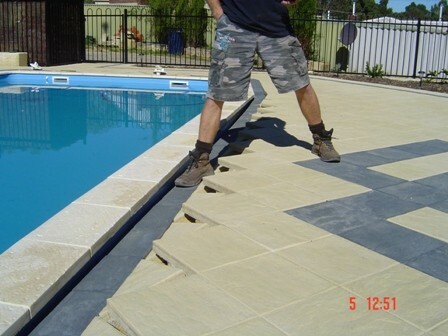 Consolidation Enterprises Pty Ltd will rectify any paving which may sink within the immediate surrounds of the shell.